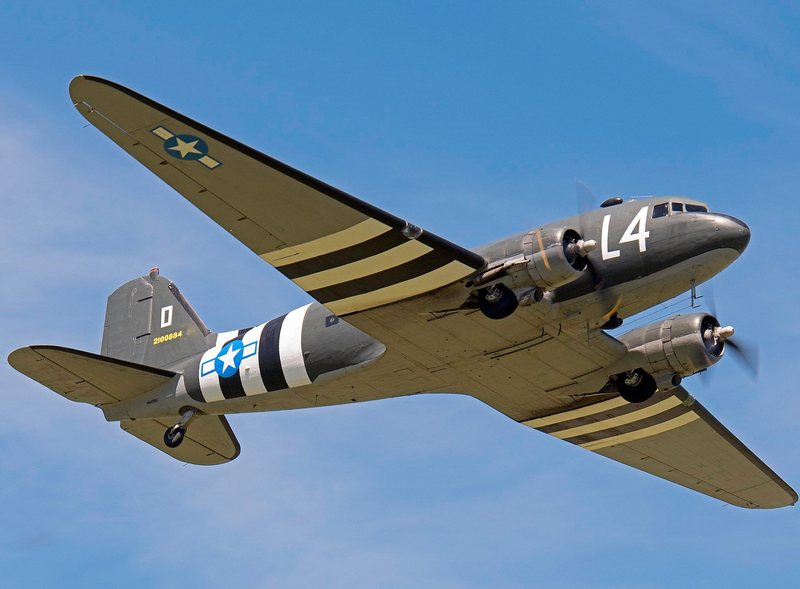 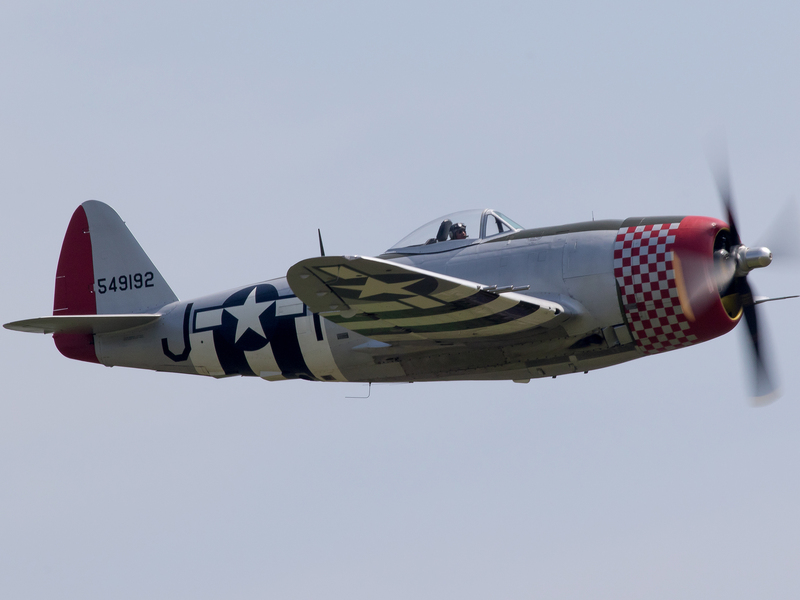 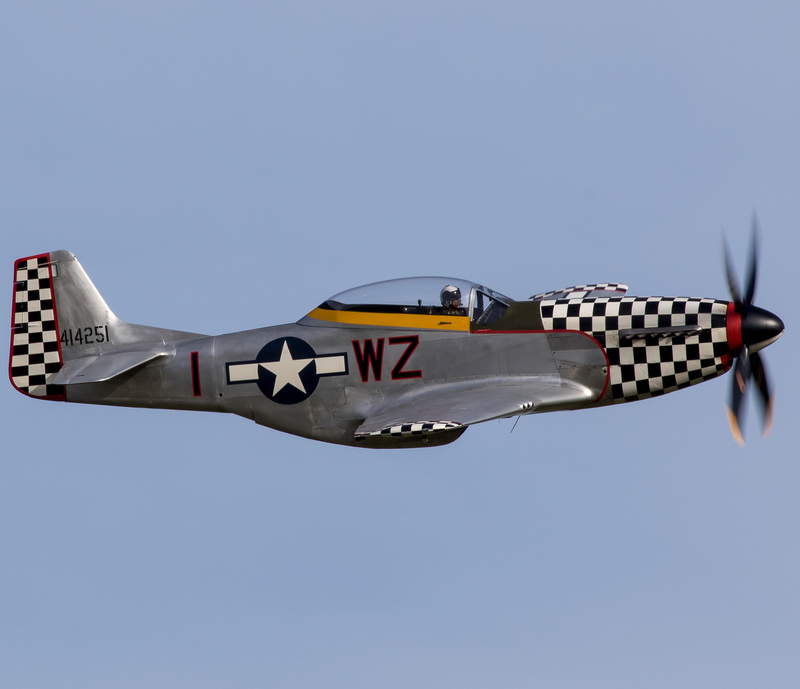 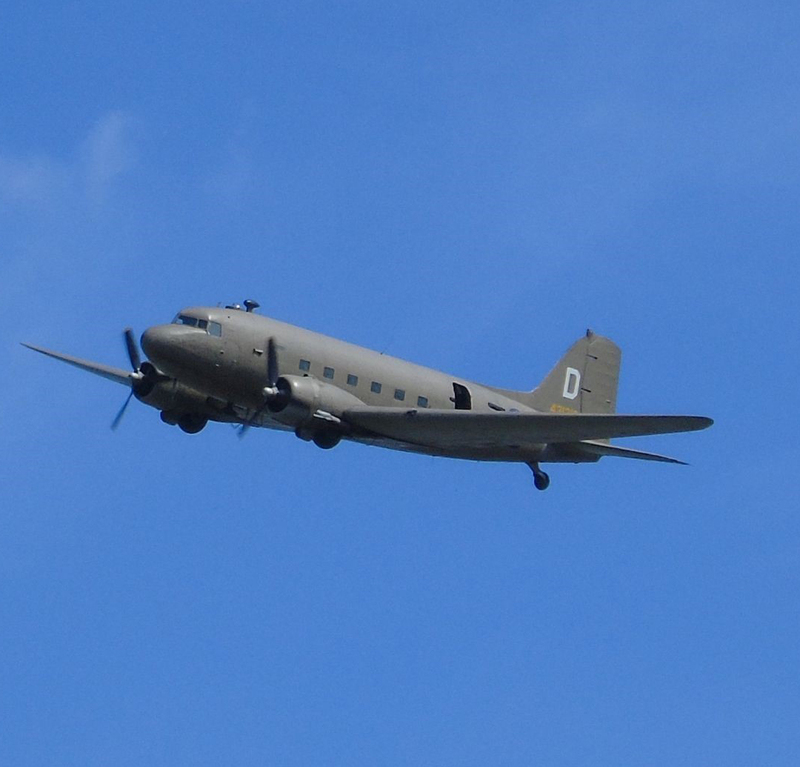 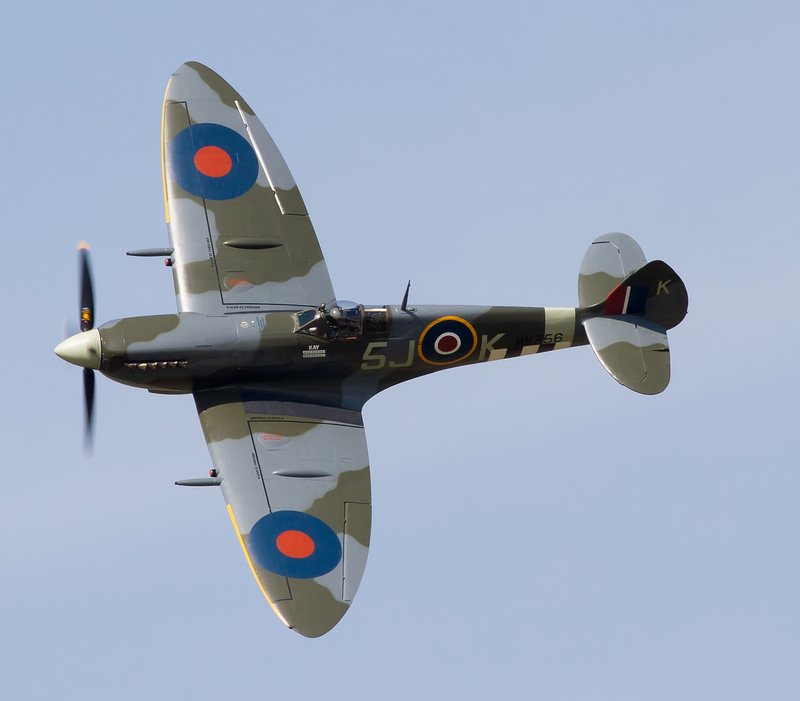 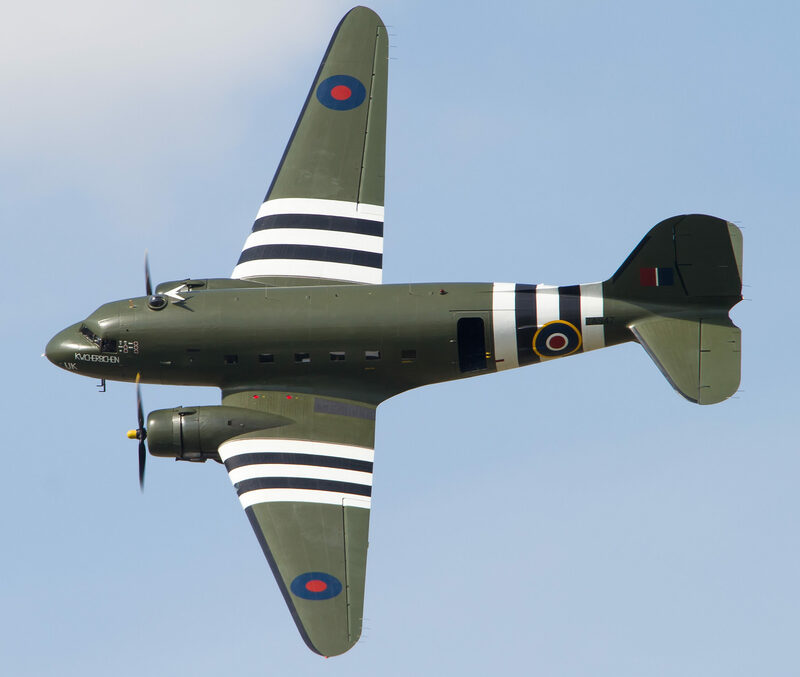 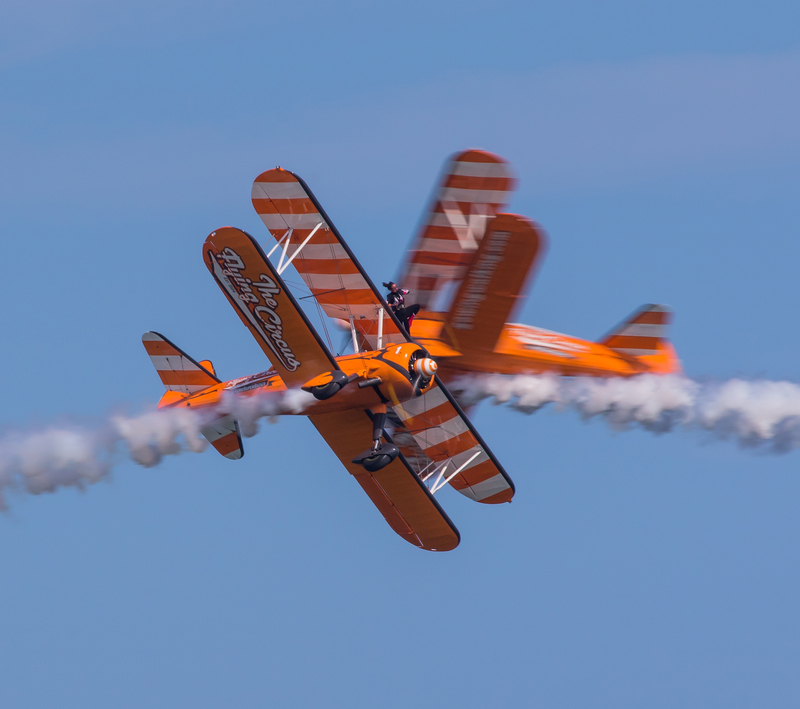 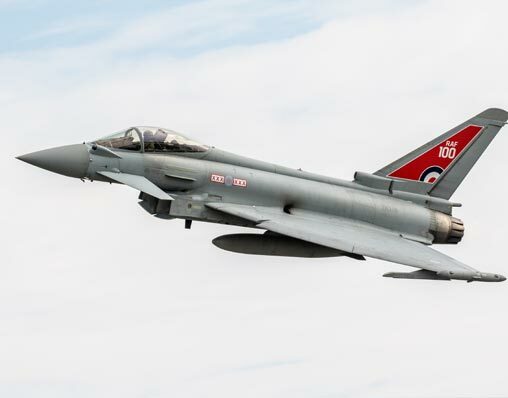 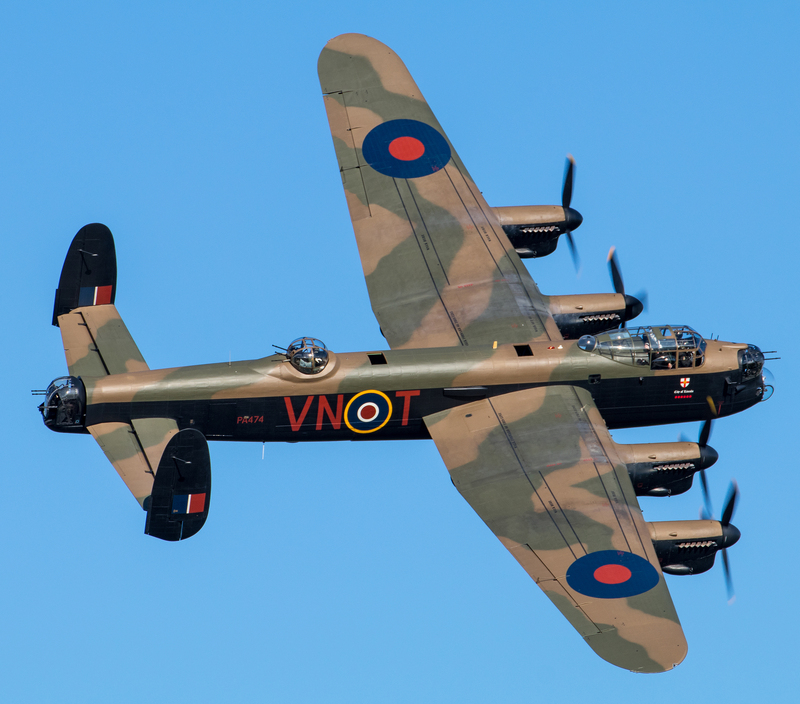 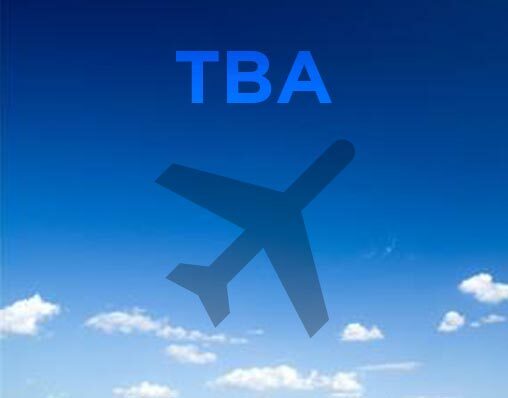 The world-famous air show here at Biggin Hill Airport is not to be missed, with the opportunity to see exhilarating flying displays over the late summer weekend and 2019 will be no exception. 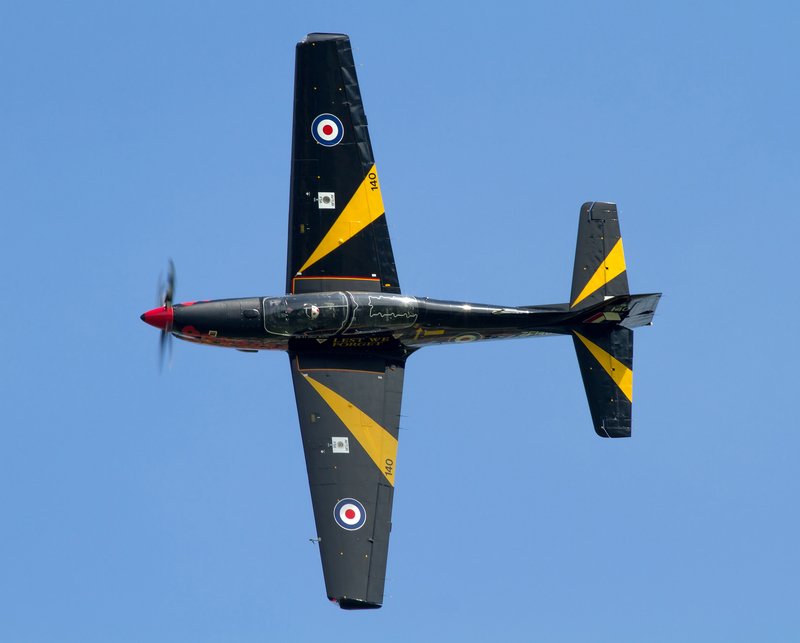 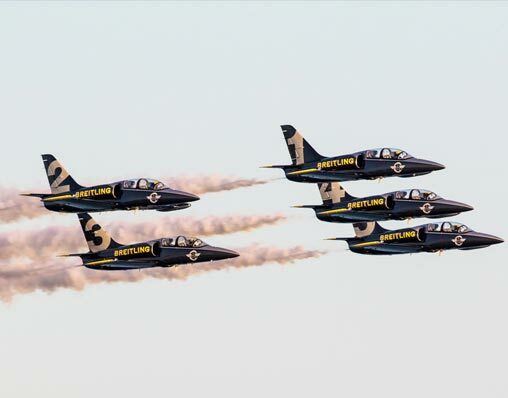 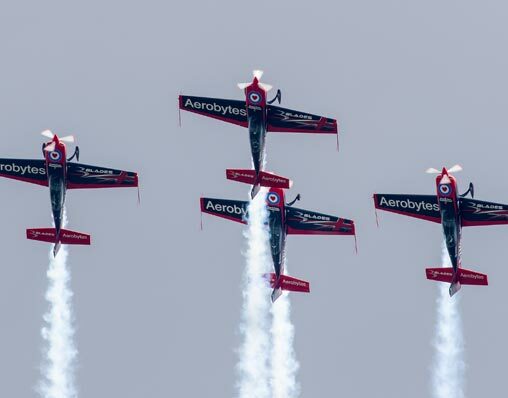 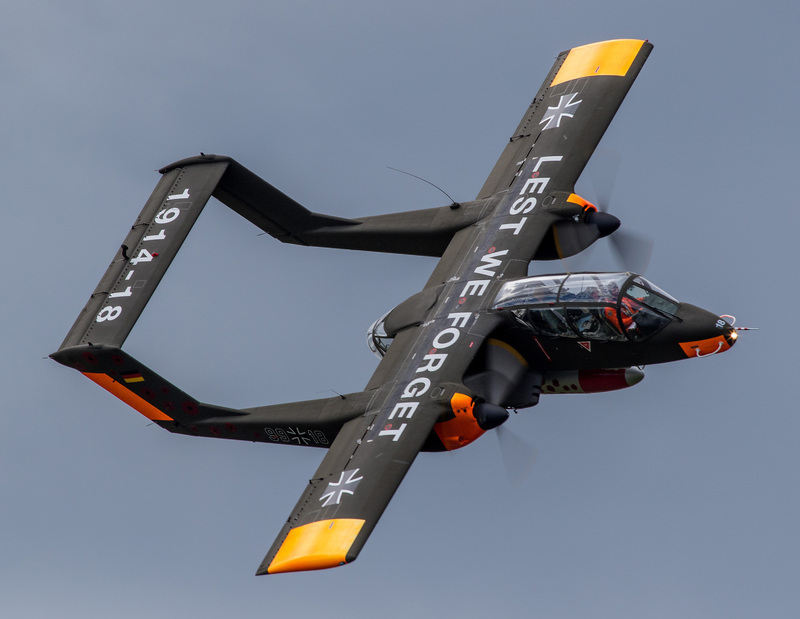 A D-day Tribute Display will honour the 75-year anniversary of the Normandy landings, the Breitling Jet Team is returning for the first time since 2008 and The Blades Aerobatic Display Team will amaze the crowds with their close formation aerobatic feats. 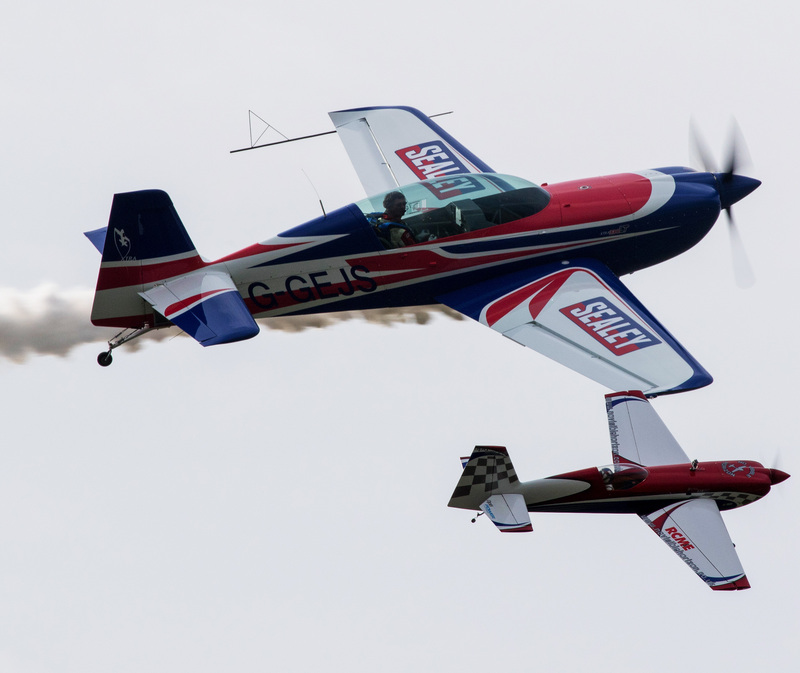 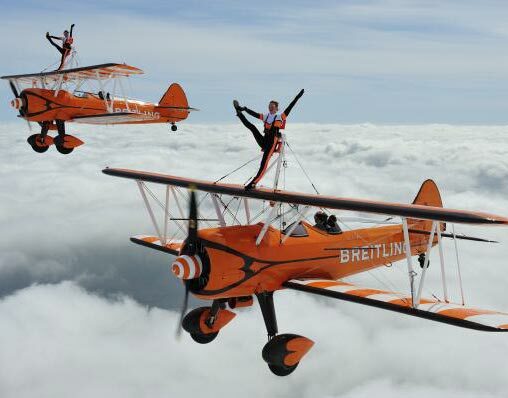 Over 30,000 people from far and wide attend the annual event to enjoy a weekend full of adrenaline-charged aerial entertainment and family fun in the showground. 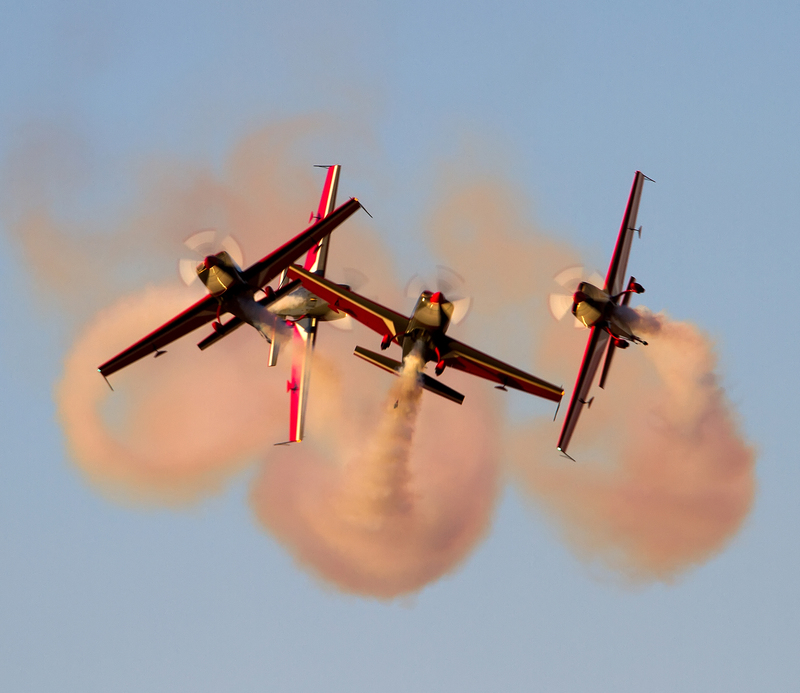 Be the first to hear when more display acts are confirmed by following us on social media – or sign up for our newsletter at the foot of this page. 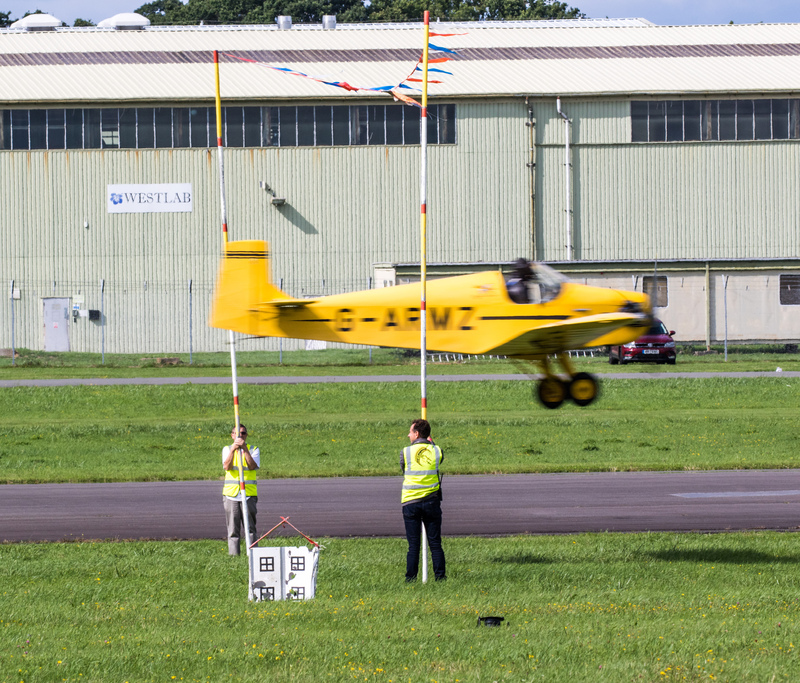 This year’s Festival of Flight is in association with BIG Motoring World Group. 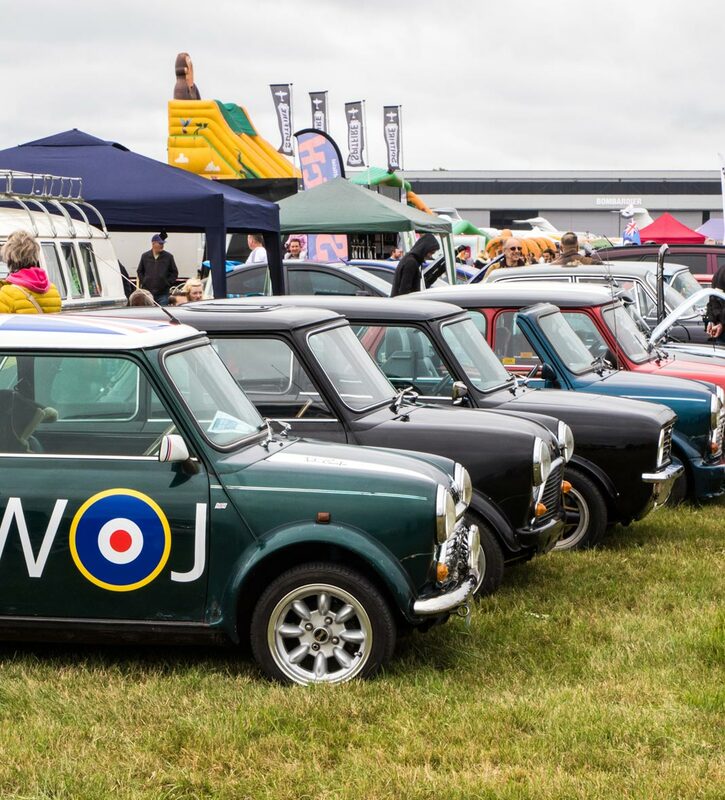 The UK’s leading independent pre-owned prestige car supermarket with over 30 years of delivering quality pre-owned cars to the nation. 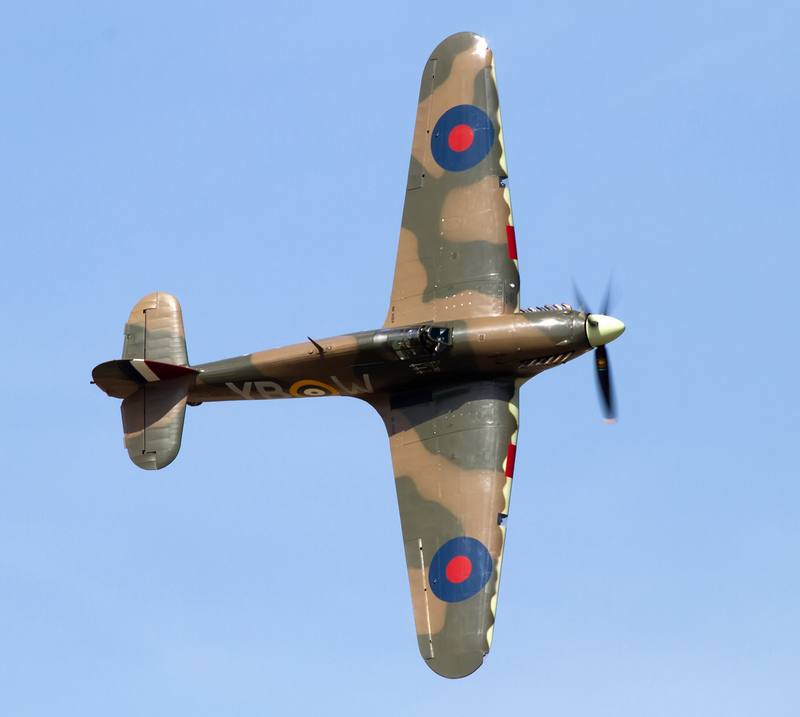 The action is not confined to the air, so don’t forget to see some of our top ground attractions catering for all the family. 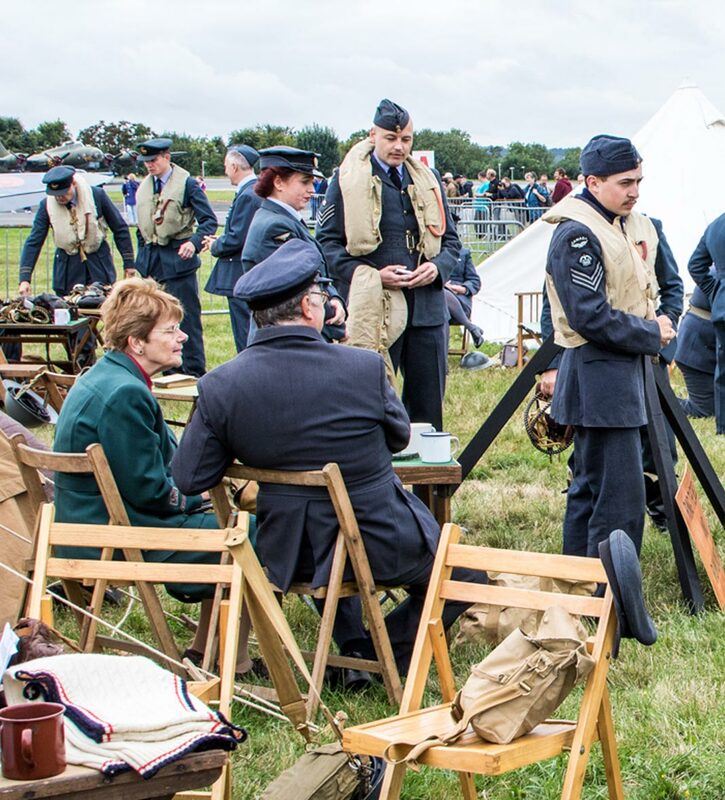 There will be a Vintage Village Marquee as a central attraction and car enthusiasts will love the Motoring Village. 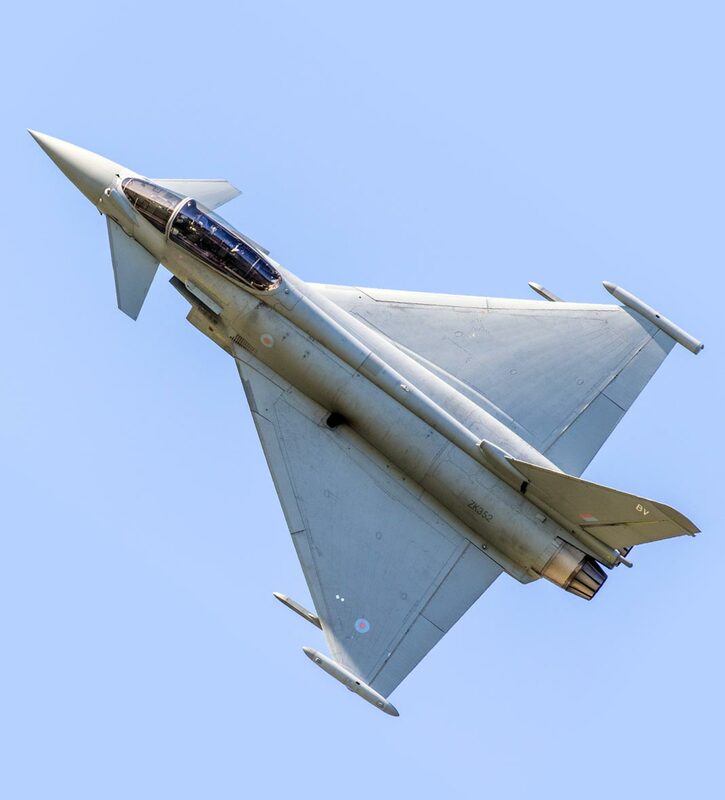 To inspire young minds and entertain your children in between the air displays check out the STEM exhibition with hands-on activities for them to try and learn more about a future career in aviation. 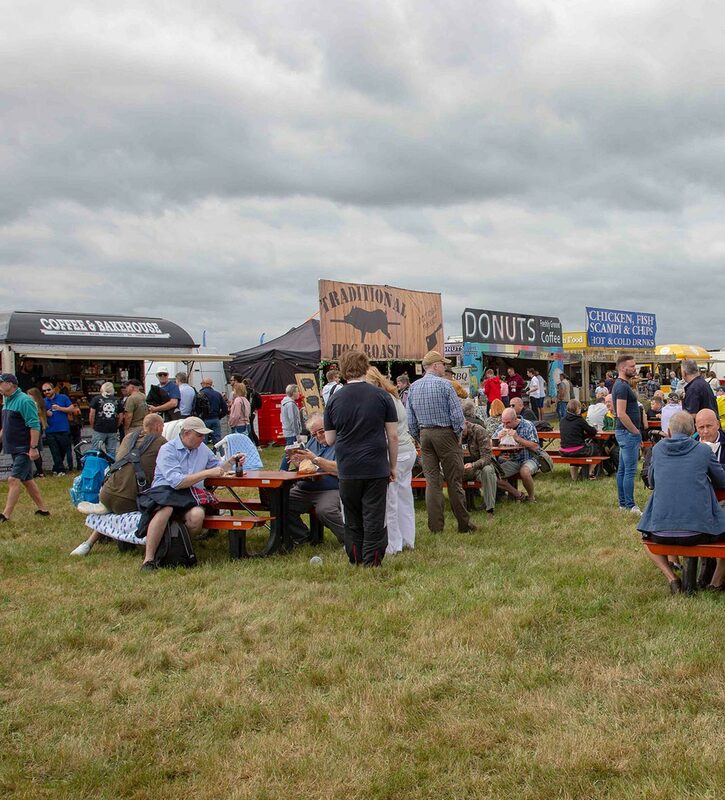 There will be two catering courts in the showground, both affording views of the flying display whilst serving up freshly prepared food and drink.